Check out this beautiful new listing in the Sunrise Estates neighborhood! This home is close to schools and parks, so you’ll love the location. This home is fully up-to-date and offers three bedrooms and three bathrooms. With fresh flooring, paint, and kitchen (including new appliances) this house is move in ready! Did I mention it also has a large two car garage? 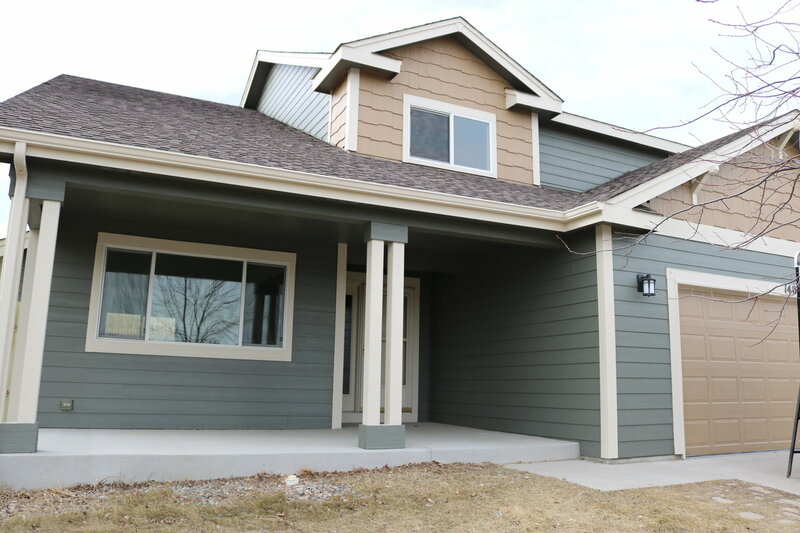 1404 Sunny Hill Drive has everything you could want in a new home to start or raise your family! Click here for listing details! For a picture video go here! Similar properties include 1626 Sunny Hill and 1904 Meadow Drive. Be sure to stop by the Mega Double Open House being held on Saturday, January 27 from 4-6 pm for food and drinks! Can’t wait to see it for yourself, then contact the Walton Homes Team, Christina and Tyler Walton to schedule an appointment. Or give Christina a call today at 307-256-2349 or Tyler 307-752-4176. They are here to guide you through the home buying and selling process!